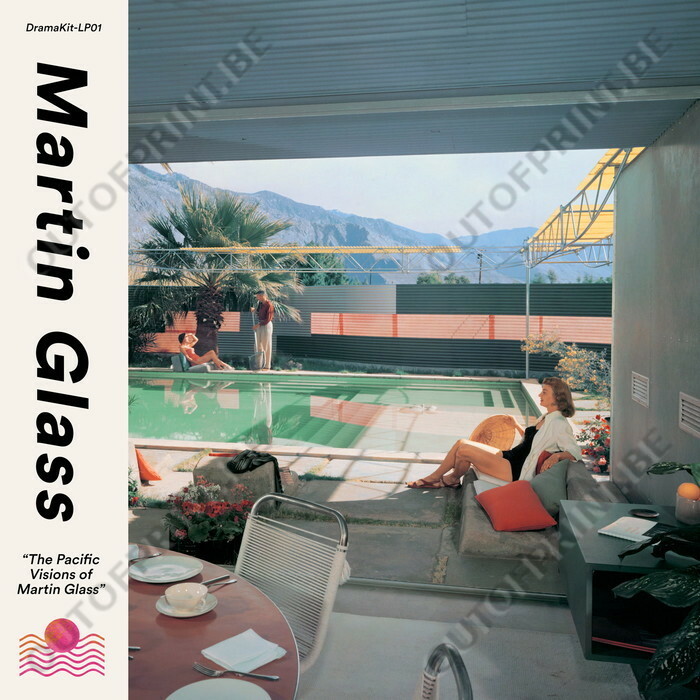 The Pacific Visions of Martin Glass - Martin Glass - OUT OF PRINT! 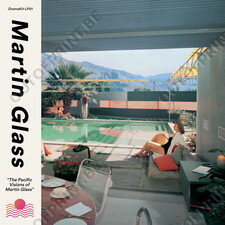 He is an Asiatisch fever dream - seaside lovers, translucent virtual vocalists, glass-y '80s synthesisers and multinational muzak. It's an ode to Pacific bubble decadence, beamed from a lilo or a roof garden (or both)... all fizzing arpeggios, melancholy marimba symphonies and sunken yacht karaoke.